Enjoy Turkey travel photography and fall in love with Turkey tourism. Visit Gallipoli, Turkey. 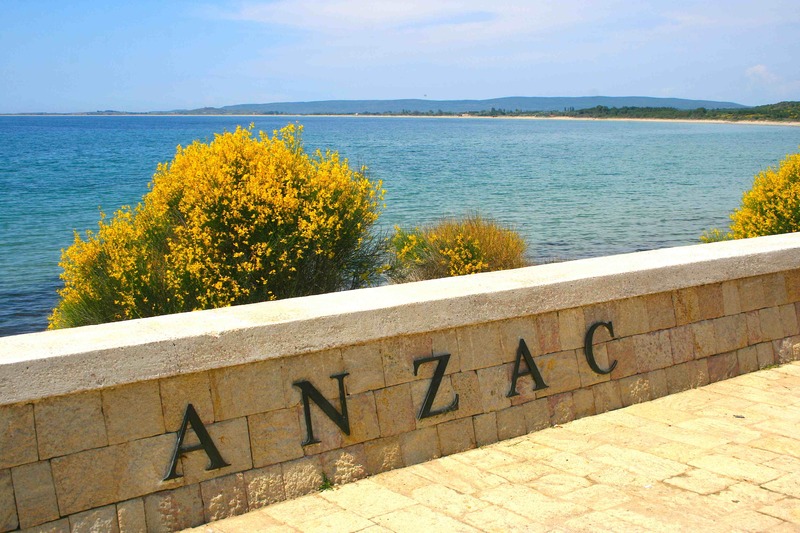 Gallipoli and the ANZAC battlefields are a spectacular place to take travel photographs. High on the cliffs overlooking the Dardanelles, lies the peaceful memorials of Gallipoli, once the site of one of the bloodiest campaigns of WW1 as the Allies tried to take Istanbul from the Turks. There were 500,000 casualties and neither side gained any ground.